Register now for Season 2019! The registration process is now fully online and is a simple one step procedure. For a short video on how to register with your email address please click here. If you get stuck, please email our Registrar. We accept Visa, MasterCard, and POLi payments. The Medical and Consent Form is now completed as part of your YJFL SportsTG Registration. Register and pay by 31 January 2019 for discounted membership fees, plus you’ll go in the draw to win one of 20 $100 Rebel vouchers! Don’t delay – get your registration in early and save! Winners will be announced in February 2019. Please note that fees for registrations completed after 31 January 2019 will increase by $20. New players joining the Sharks for the first time in Season 2019 receive a FREE club jacket! Existing players may wish to purchase a new jacket from our Merchandise Store. During March 2019, the Club will hold 2 Mouthguard Fitting Nights by a qualified dentist. Please keep your eye on the website and TeamApp for confirmation of dates and times. If your child has previously played for another team and wishes to play for the Sharks in Season 2019, you are required to complete a YJFL Player Transfer Form. Please click below to download the form, complete, and return by email to our Registrar. Please read and complete the below Application Form if you are interested in coaching a Sharks team. Please click below to download the form, complete, and return by email to our Registrar. 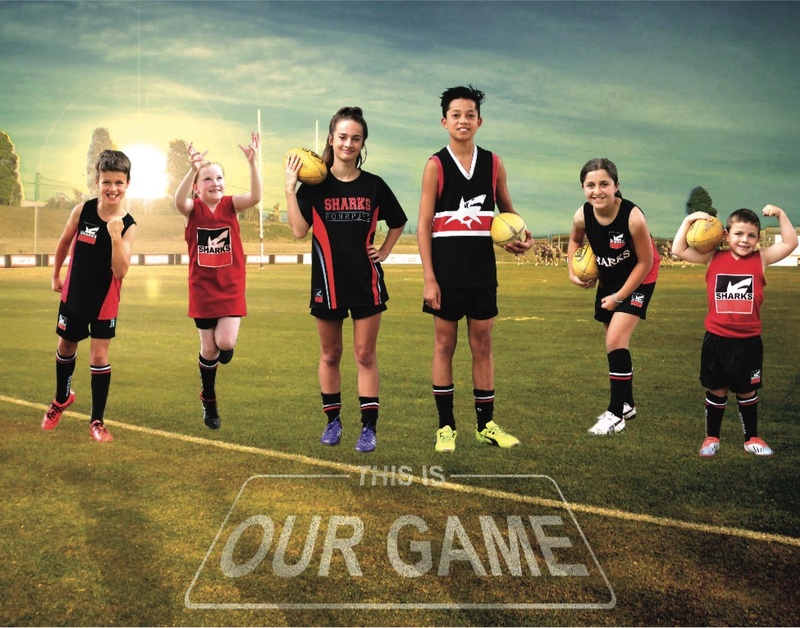 A number of changes were made to the rules and by-laws for Under 8s, Under 9s, and Under 10s games for Season 2015 and beyond. If your child is playing in one of these, please familiarise yourself with the appropriate changes to the rules and by-laws by visiting our Policies page. All players registering for the first time must have their birth certificate or extract sighted by the Registrar. Please email a clear and legible scan/photograph to our Registrar. You can also do this in-person. Players wishing to register for U8s or U9s must have turned 7 years old (for U8s), or 8 years old (for U9s) by 01/01/2019 in order to be eligible. Children fitting these criteria may now be registered. Proof of Age must be sighted in order to be eligible. We encourage parents of U8s and U9s to familiarise themselves with the U8s and U9s Information Pack prior to commencement of the season. We make every effort to try to group our U8s and U9s teams together in friendship groups. If you are registering an U8s or U9s player, please complete an U8s and U9s Friendship Group form and email this to our Registrar.